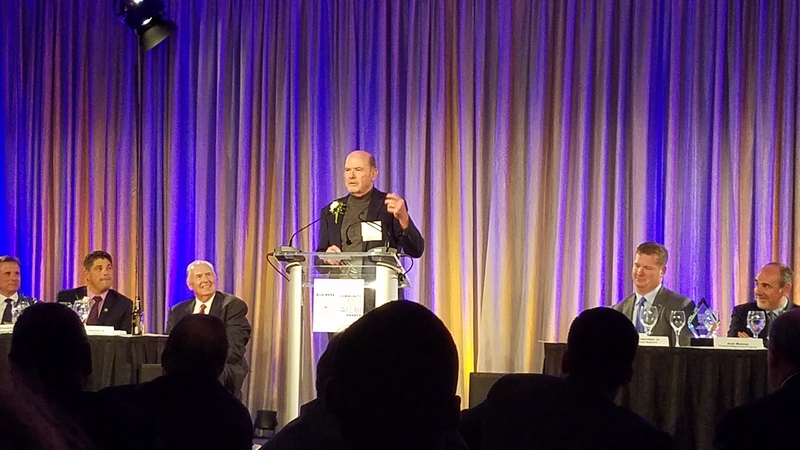 As we wrap up our year-long celebration of 30 years of independent--and now employee-owned--brewing, the GLBC Family is proud to share that co-founders Dan and Pat Conway have been inducted into the Cleveland Business Hall of Fame. First formed in 1996, the Cleveland Business Hall of Fame honors and celebrates business and civic leaders helping make Cleveland a great place to work, live, and succeed. Great Lakes Brewing Company, Ohio’s first and largest craft brewery, was founded by brothers Daniel and Patrick Conway. Patrick Conway’s long love affair with beer began during his tenure as a graduate student at the University of Chicago, when he got a job as a bartender to pay his bills. His palate became even further enlightened while traveling through Europe post-graduation, taking an intrepid tour of the continent’s small breweries and immersing himself in new styles. Upon returning to the United States to teach in Chicago, he was delighted to find that Americans were finally starting to gravitate towards some of these European beer styles that he so admired. 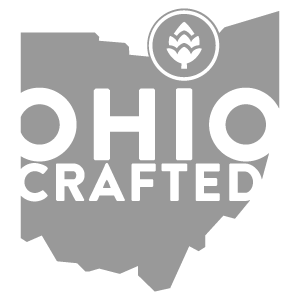 Inspired by the then fledgling movement towards craft beer in America, Patrick Conway returned to his hometown of Cleveland, Ohio to pursue his dream of opening Ohio’s first craft brewery. Daniel, a John Carroll University graduate with a background in banking, joined Patrick in developing their business plan. With limited brewing experience and the odds stacked against them, the two brothers chose to settle in Ohio City, where their fledgling operation would grow into becoming one of the premiere craft breweries in the United States. Since 1988, the Conway’s Great Lakes Brewing Company has been a pioneer in sustainability. Conserving resources, investing in urban farming and local food, repurposing byproducts, and water stewardship are all initiatives championed by the Conway brothers. Daniel and Patrick Conway’s passion for beer is evident in Great Lakes Brewing Company’s meticulously crafted family of award-winning lagers and ales. 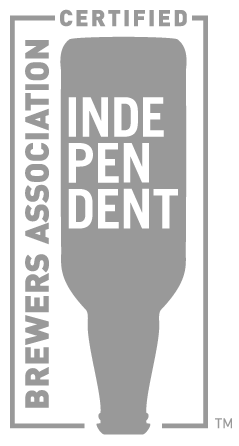 In celebration of 30 years of independent craft brewing, the brothers announced the creation of an Employee Stock Ownership Plan as a thank you to their beloved family of employees. Read more about the induction of Dan and Pat Conway here.